So the Pride Parade is this Saturday….if you are being really chill, and still don’t know what you’re doing then let us guide you through your wondrous Pride journey by letting you know in this article what’s on/what you should do/how to get there. �Also don’t forget that Pride isn’t all about the march, you can carry on the street party well into the night with some awesome after parties (we are looking forward to that the most!). Your questions answered; We are from outer space and therefore we are not down with current affairs and such, when is London Pride? The Pride Festival takes place from Saturday 24 June to Sunday 9 July 2017�(that’s right a lot of rainbow flags will be flying high until the 9th July) We want to be where the action is. When is the MAIN event? The Pride Parade and main events are on Saturday 8 July 2017. Drinking. Can this happen on the street whilst�I watch the parade? That’s right drinking is usually illegal on the streets of London, and unfortunately, it still is whilst Pride takes place. There’s a few bars on route if you want to drink (also a few pop up bars set up in the Square). Or you could put it in an inconspicuous container (you didn’t hear it from us though). I am wearing new shoes for Pride and�don’t want to walk far. What are the nearest stations to the Pride Parade ? There’s a few, Charing Cross, Leicester Square, Tottenham Court Road, Embankment. But we suggest if you don’t want to get blisters (we always have your best interests at heart, caring ain’t we?) then Charing Cross is the one closest to the main stage where the music and events will be happening all day and you will be able to catch some of the parade. When does all the action start? The Parade starts at 1pm, a good lie in for some to prepare yourself for the carnage of the day to come. If we are fashionably late for the parade can we join anywhere?� Yeah, the parade takes a 1.4-mile (2.3km) route from just north of Oxford Circus on Regent Street, down Regent Street and through Piccadilly Circus. It then heads down Pall Mall towards Trafalgar Square, and finishes in Whitehall at around 4:30pm. You will be able to enjoy all the sights (of London not just the Parade) We�don’t want to see the Parade. What else can we do on the day? As well as a parade, Pride in London hosts a number of other events around the city across London�s Pride Weekend: Saturday 8th July: Mostly this day is about the Parade or hanging out at the main stage in Trafalgar Square. At the main stage you can catch music and hear from some inspirational speakers (could get educated whilst having fun) Whilst getting educated or listening to the inspiration from the mouths of those speakers enjoy a fresh drink (not from that warm inconspicuous container as mentioned earlier) from one of the pop-bars that will be up in the square all day. Yummy alcohol. Sunday 9th July: You missed the MAIN event? Fear not, on Sunday the 9th July just head to Vauxhall to go to Pride in the Park, there will be sports, live music and other activities throughout the day. The event is run in conjunction with UK Black Pride. We want to carry on the fun but�don’t know where to go. Where the parties at? Well, aren’t you lucky? We have got all the info on what parties are happening and a discount on the tickets for one of them! #LoveHappensHere Pride After Party hosted by MINT If you have been hanging out with your boy mates as well as you girl mates and want to carry on that party together, then don’t worry, MINT Pride After Party are running an event for both sexes. No one gets left behind. 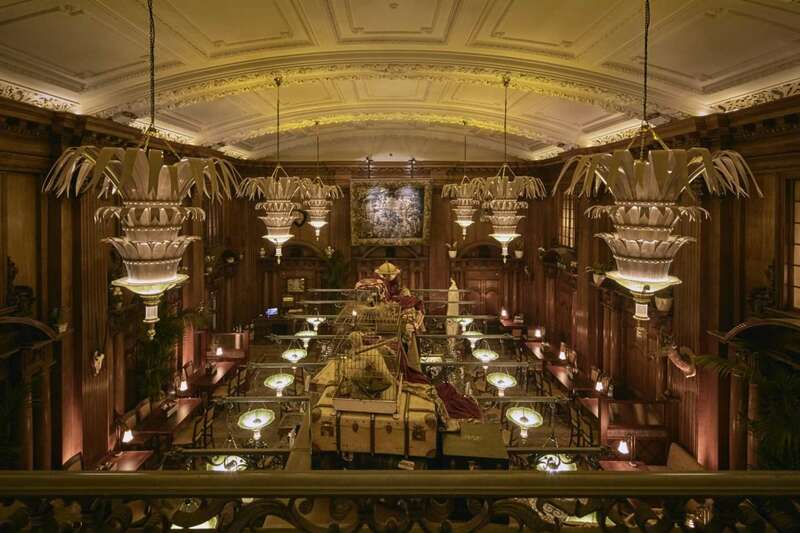 The event will take place at the Opal Bar in Embankment (oooo errr fancy) this is not far from the action. (the Parade action, what action were you thinking about!) 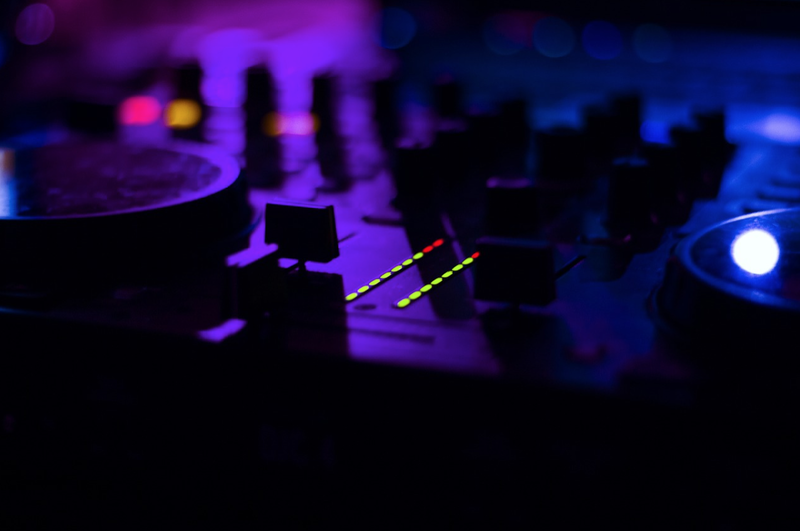 The music will be on two floors with a mix of music from some incredible female DJ�s which are set out to play an eclectic mix of old school house, disco, funk, Rnb and HipHop. Details 8th July 2017 Opal, Victoria Embankment WC2N 6PA Closet Tube: Embankment 7.30pm � 3am Tickets � �15 HER London Pride Party 2017 Thats right we only went and got you a discount for this one! You get 15% off with Nonchalant London. To get your discounted tickets use code: HERNONCHALANT at the checkout to get 15% off your ticket. This event hosted by HER (the lesbian dating app) �promises to be big, it is their biggest party yet with 900+ women due to attend (so if you’re still looking after the days events hopefully you’ll find a girl for you here) This party promises to be legendary it is hosted at the trendy Village Underground in East London, and HER will be providing you with a mix of live music, DJ Sets and more to end Pride with a bang. Tickets are guaranteed to sell out so make sure you get them now! 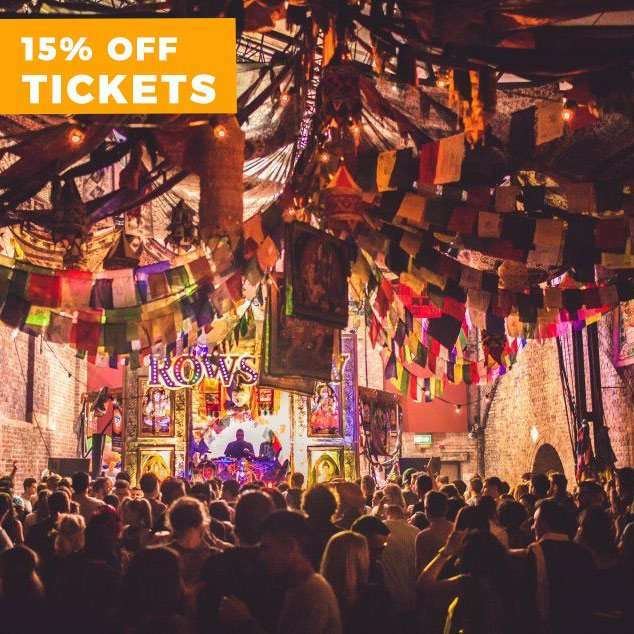 Tickets � �15, get 15% off with below code!